Do you have the right assets in your fleet to answer the need for more efficient and faster last-mile delivery? Now is the time to re-assess your needs. Patterns are changing for buyers, manufacturers, and shippers. That translates into disruption for those responsible for getting product to market. There was a time when customers expected to wait a reasonable amount of time for their goods to be delivered, but online buying and advances in technology have changed all that. Now quick delivery is expected to be quick…really quick. You can blame it on Amazon but the reality is that customers, whether they’re B2C or B2B customers, expect nearly instant gratification. Last month, Pat Gaskins, Senior Vice President of Financial Services for AmeriQuest Business Services, wrote an article in Equipment Finance Advisor, “A Slow Upward Trend in Financing for New Trucks.” The article focuses on the rise and fall and rise again in demand for new trucks. Some of the key factors impacting this cycle include the sad reality of smaller fleets filing for bankruptcy, dynamic changes in truck pricing, and the requirement for fleets to invest to better safety technologies. However, what most caught my eye was this statement, “The biggest headline for the transportation industry concerns what is happening in the retail sector caused by changing buying habits by consumers.” Whether it involves “local produce” delivered to markets or a new handbag from QVC sent to the customer or a book from Amazon delivered by drone, it’s all about getting what the customer wants to them when they want it. Companies that consider themselves B2B rather than B2C may think this change will not affect their business; however, what we have seen historically is that what starts as B2C behavior filters over to B2B more quickly than expected. Our experience shows that companies that ignore this fact face an uncertain future. This shift in customer expectations has caused seismic changes throughout the supply chain and that is evident in the transportation and delivery industry; especially in trucking. Businesses now need to focus on “last mile delivery,” searching for more effective ways to get product to its destination sooner. Some companies have built smaller, more localized distribution centers closer to the product’s final destination. Amazon’s recent purchase of Whole Foods is proof that market leaders are focused on strategies that allow for speed of products to the customer. Pat points out that some major truck manufacturers recognize this trend and are responding by introducing what they term as regional haul tractors. 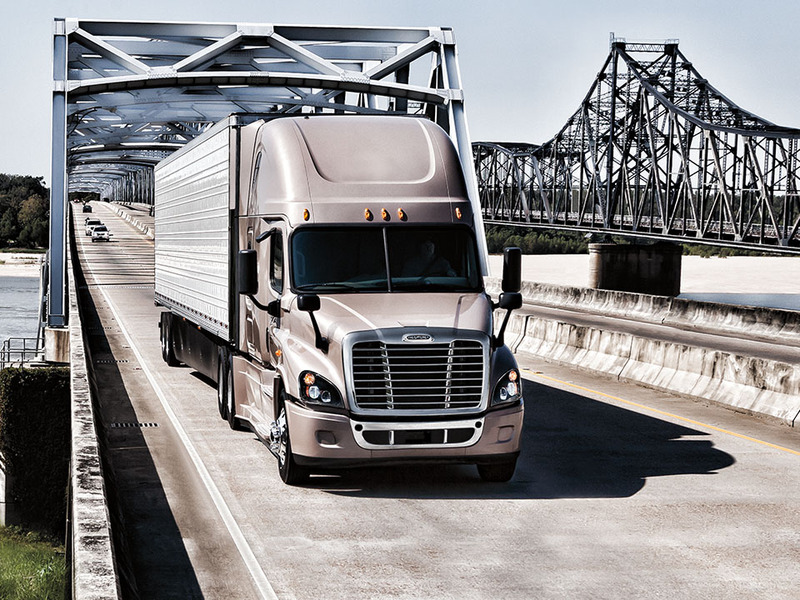 No one should assume that this spells the impending end of over-the-road delivery or the need for Class 8 sleepers; however, carriers and fleets may look for a more strategic mix of Class 8 heavy trucks and Class 5, 6, and 7 medium-duty trucks. As the article notes, medium-duty truck sales have seen an upwards trend over the last seven years; and with the focus on last-mile delivery, that trend is likely to continue. More strategic “last mile” delivery can also have significant bottom-line benefits for all stakeholders. Fleets will use less fuel; suppliers will feel confident in faster delivery and better customer satisfaction, and customers will get what they’re looking for, faster. The world of commerce is changing at lightning speed. Businesses had better be ready to join the race. Read the whole story to see what other trends are impacting the transportation industry.